This website was developed as part of the Urban Water project, which aims to increase understanding about sustainable water management in cities. On this website you will find detailed case studies about water projects we have completed, information about projects that are underway and interactive content that explains why holistic management of the water cycle is so important. In addition to the content found on this website, you will find on-site signage at some of our project locations. 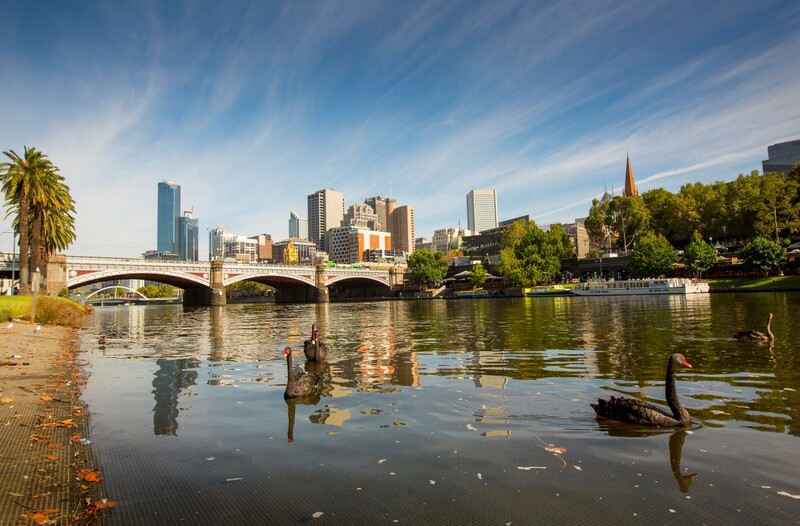 We encourage you to explore Melbourne by taking a self-guided tour and discover the water infrastructure that is all around us. You can also explore the content on the interactive touch screen at the Fitzroy Gardens Visitor Centre. The Urban Water project is one step on our journey to become an Eco City, a Transparent and Accessible City, a Knowledge City and a City for People. For information about other council programs and initiatives, visit the City of Melbourne website.